Preschool ABC Zoo is a free join the dots app for Windows 8 and 8.1 for kids to teach your kids about various animals. 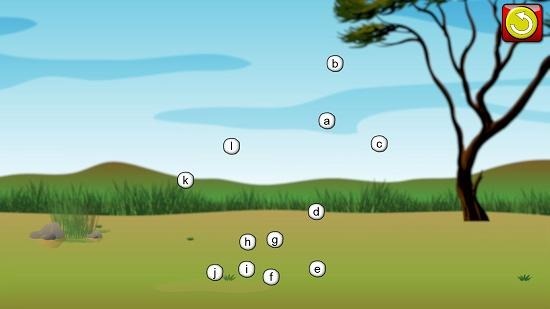 The game is based on the principle of joining the dots. When you have successfully joined the dots, an animal will appear in the silhouette of the dots that you have joined. The dots are marked from A up to Z. The game is very easy to play and all you have to do is to click and drag your mouse over the dots in sequence. Preschool ABC Zoo is available for free from the Windows App Store. When you run the game on your device, you will be presented with the following main menu. 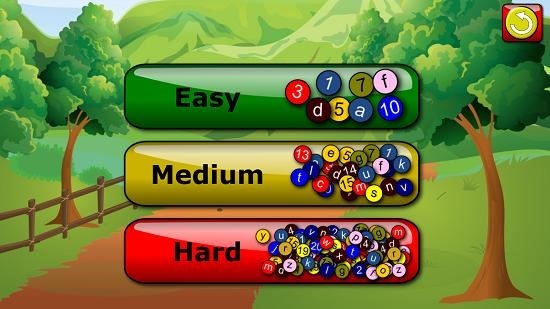 In the above screen you can click on the Play button to be presented with the difficulty level selection. When you’ve selected the difficulty level, you will be taken to the stage selection screen. Once you have selected the stage, you will see the Gameplay screen. In the gameplay screen, you will be shown the dots, as can be seen in the screenshot below. When you have connected the dots, an animal will appear in the silhouette of the connected dots. You can then click on the arrow button at the side of the screen to switch to the next level. You can also click on the rounded arrow button at the top right of the screen to restart the level. 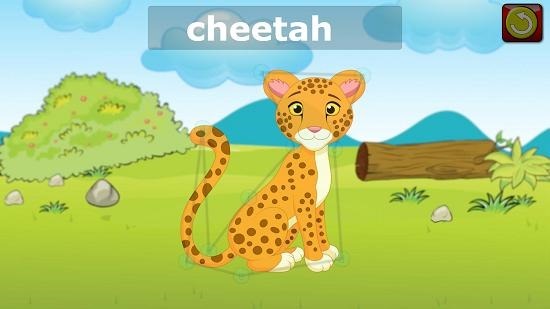 Preschool ABC Zoo makes for a good connect the dots app for kids to teach them about animals and other creatures. The game is a must have for all parents looking forward to teach their kids about animals, and teach them the basics of connect the dots puzzle. 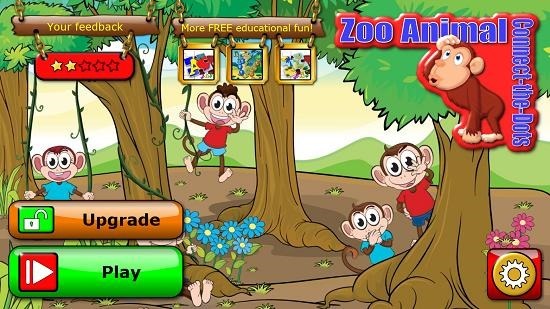 Get Preschool ABC Zoo free for Windows 8.